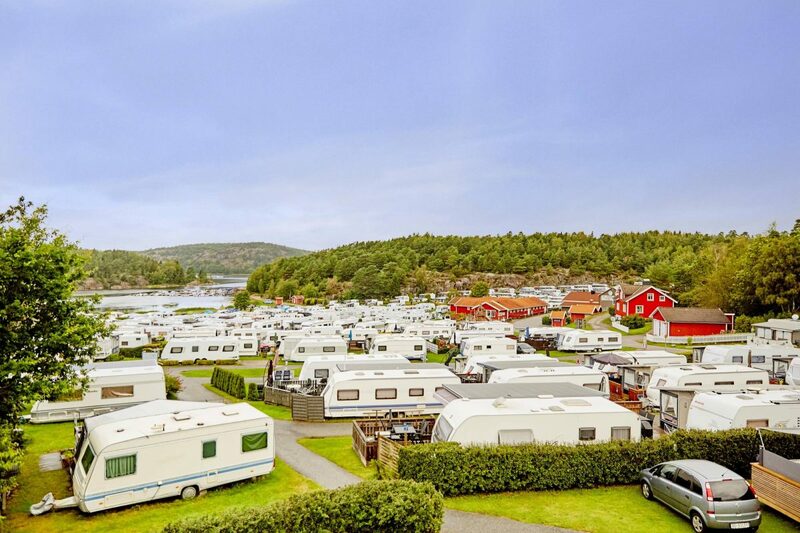 More than 60,000 Swedish families have voted to choose the best campsites in the country within the Stora Barnsemester Awards 2019. The category ‘Best camping for families with kids’ started in 2012 and the winner of this year is the Daftö Resort campsite. 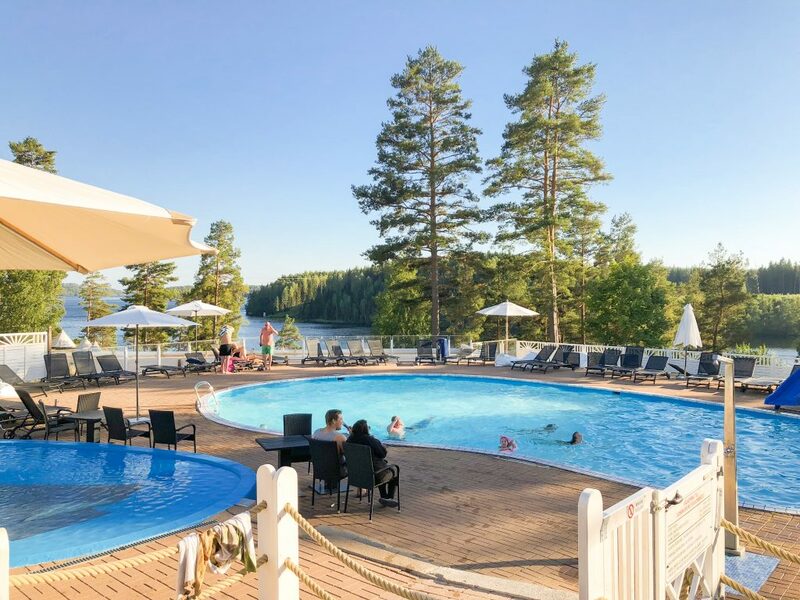 Repeating its success from 2016 and 2018, the Daftö Resort campsite has won the love and trust of the families and children who visit and who have chosen it as the best campsite in Sweden. 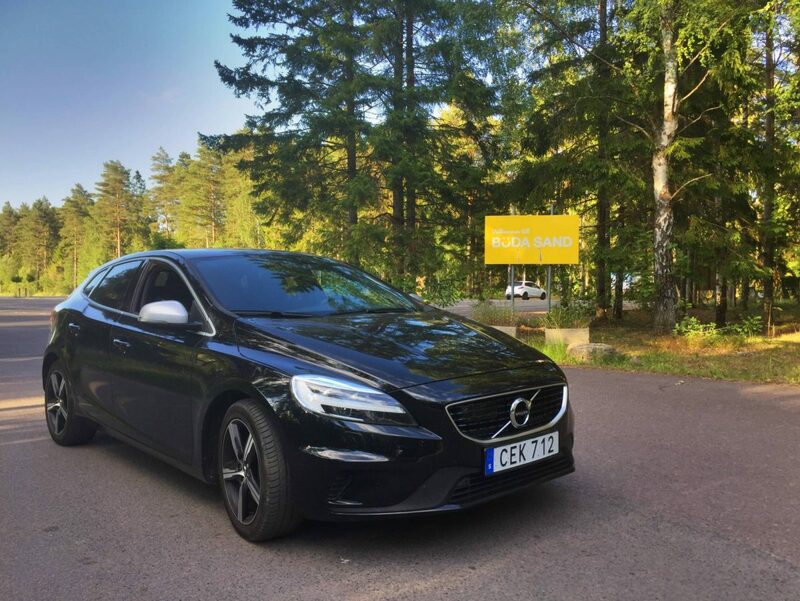 Last year Daftö Resort also was granted the prestigious Superplatz award by the German automotive association ADAC with more than 19 million members. Daftö Resort is the only campsite in Sweden with this recognition which is comparable to winning an Oscar or achieving a Michelin star. Daftö Resort is a 5-star holiday resort open all year round and located on the west coast of Sweden just outside the city of Strömstad next to the Norwegian border. 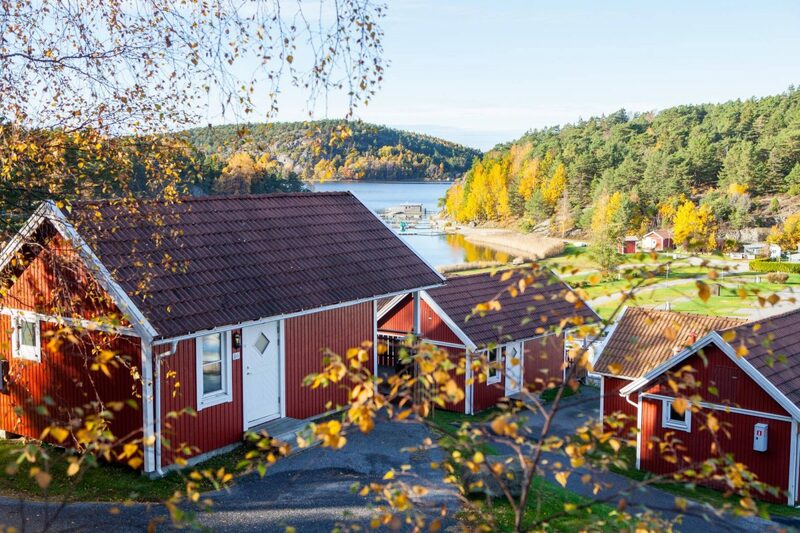 It has 650 camping pitches for caravans, motorhomes and tents and 130 stugor which is the name given to the typical Swedish cottages. It has a play pool, its own amusement park called Daftöland and offers daytrips and cultural, natural, sports and seasonal activities. Their dedication and good work have made this family business one of the most innovative campsites in Europe. Here you can see check the prices for staying with your family at the Daftö Resort campsite. The Böda Sand campsite has achieved the second place in the ‘Best camping for families with children’ category. Böda Sand is located at the northeastern end of the island of Öland. 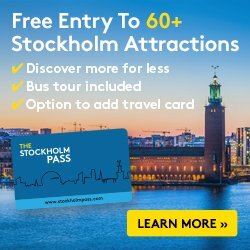 On our month-long trip to Sweden we had the chance to visit and tour the campsite, its shopping area, concert stages, restaurants and much more. We also went to the white sand beach of Böda which holds the record as Sweden’s longest beach of its characteristics with about 20 km / 12.5 mi in length. 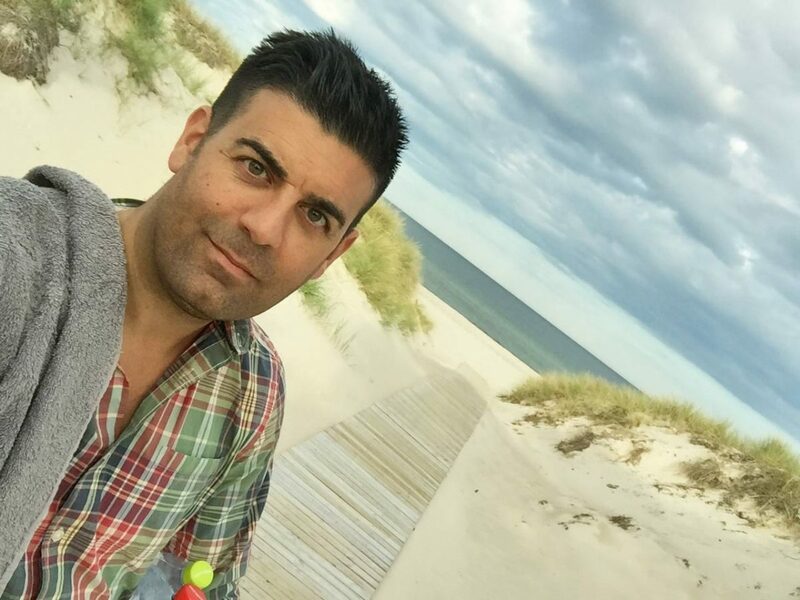 The Böda Sand Camping on Öland has 1350 camping pitches and 125 stugor and holds the record as the largest campsite in Sweden. Swimming pool, spa, sauna, restaurants, pubs, afterbeach, shops and supermarkets, hairdressing, kiosks and pizzerias and even a 9-hole golf course nearby are available at Böda Sand. 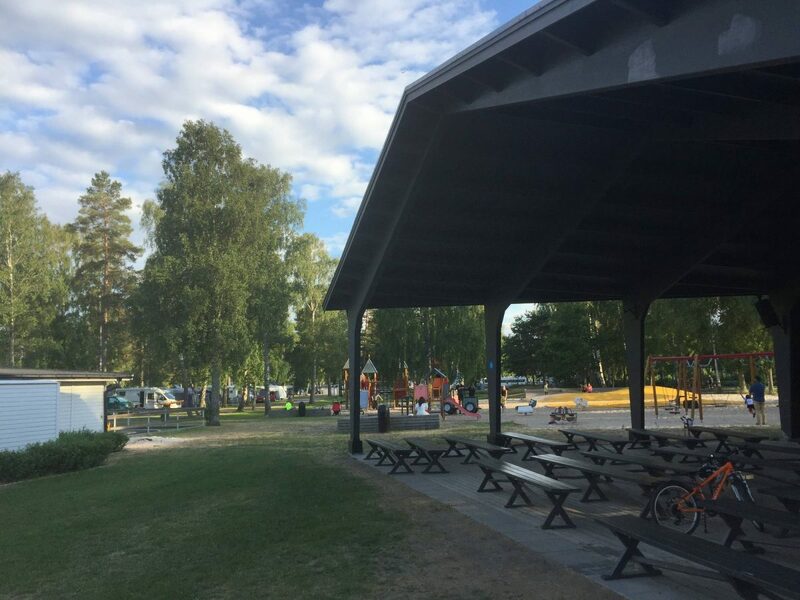 Årjäng Camping is another 5-star campsite located in the town of Årjäng in the county of Värmland, very close to the Norwegian border and close to the E18 motorway route that connects Stockholm with Oslo. The Årjäng campsite has been operating for more than 50 years in this enclave in the wildest part of Värmland. 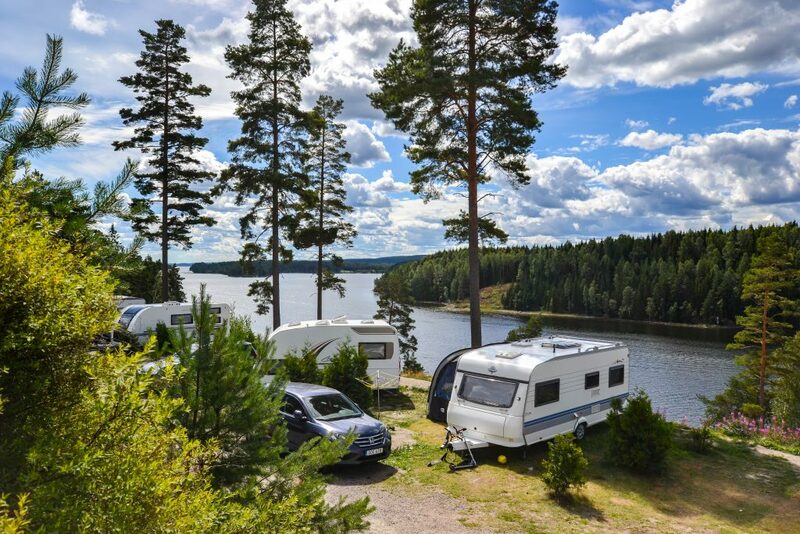 Sommarvik, Summer Bay in Swedish, is surrounded by beautiful forests and lakes and offers camping pitches and Swedish cottages in a beautiful natural setting. 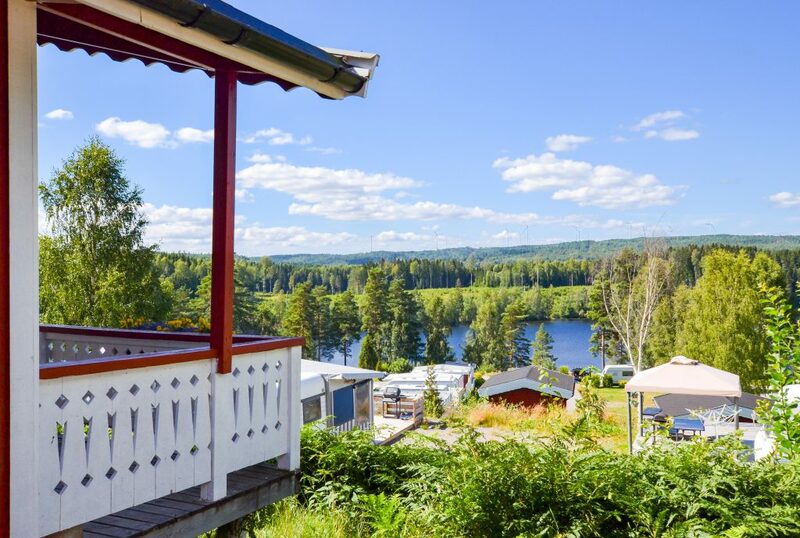 The campsite is located at the bottom of a slope that leads to Lake Västra Silen which grants many of the cottages and camping pitches stunning views of the area. Lake Västra Silen is clear water and one of the largest in the Dalsland canal network. Your whole family can participate in sports activities in nature such as canoeing. In addition the campsite has a swimming pool, children’s play area, minigolf, beach and spa area and sauna. Årjäng Sommarvik is open all year. 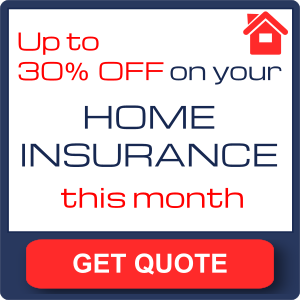 Here you can get more info on the prices at Årjäng Sommarvik. These are the three best campsites for families with children in Sweden. If you are looking for another type of more glamorous accommodation you might want to read about glampings in Sweden*.